When it comes to loans, ISPC Financing, a consumer financing firm based in Florida, advises everyone to learn at least the basics of loans prior to applying for one. This way, the firm says, consumers will be able to make a more informed decision about which loan to get, based on their current financial situation and their goals. In this post, ISPC Financing shares the top three basic factors that everyone should know about loans. It’s important that consumers/borrowers carefully consider these factors as they can affect their finances over a long period; well after the loan has been paid. The first thing that borrowers must learn is there are two general types of loans: secured and unsecured. Secured loans simply mean that the borrower attaches an asset (usually the borrower’s house or car) to the loan, serving as collateral. When the borrower fails to pay the loan, the lender will use the collateral as loan payment. In other words, the borrower forfeits the property and the lender takes possession of it. In general, the lender will sell the property to cover the loan and other fees. ISPC Financing advises borrowers to be careful about secured loans because they can end up without a home. On the other hand, unsecured loans are personal loans where the borrower need not attach an asset to the loan. These generally involve smaller funds (compared to secured loans) and may have higher interest rates, depending on the borrower’s credit score and history. The lower the credit score, the higher the interest because lenders see the borrower as high risk. For this type of loan, ISPC Financing advises consumers to check their credit score with credit reporting agencies, and work to improve their score before borrowing. Depending on how immediate your need is, you have two options when it comes to loan terms/period: short-term and long-term. Short-term loans may last about 12 months to 18 or 24 months, while long-term loans can last anywhere from 3 years to 30 years, depending on the type of loan. For example, the loan period for car loans are usually between 3 and 5 years, while a home mortgage is usually paid over 30 years. ISPC Financing mentions that short-term loans are typically personal, unsecured loans. Generally, short-term loans like personal loans have a higher interest rate because they are unsecured, which translates to higher-risk. When you calculate the compounded interest between the two options however, you will discover that you will be paying more in interest costs with a long-term loan than a short-term loan, so tread carefully, advises ISPC Financing. 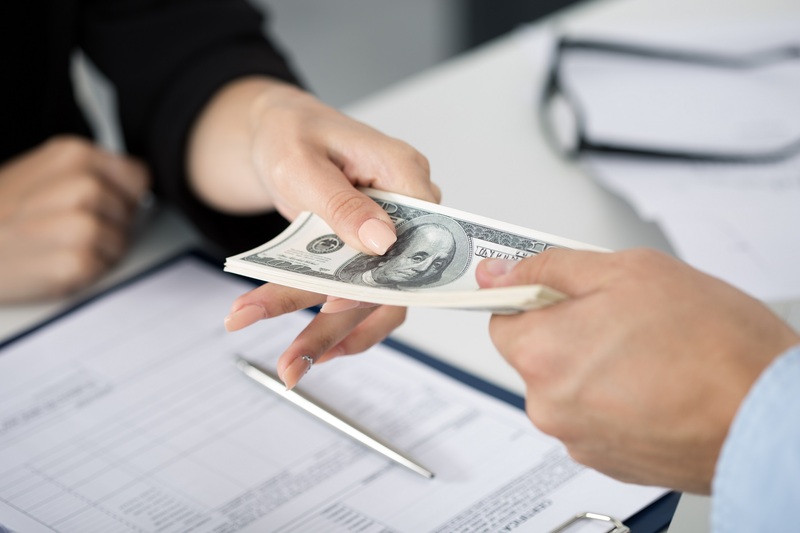 It may seem counterintuitive for a lender to penalize a borrower who wishes to pay off the balance in full before the loan period expires, but prepayment penalties are charged because the lender’s profits will be shortened, or diminished. Not all lenders however have a prepayment penalty, so make sure to check this in your contract prior to signing.